My earliest memories in life are in the early 1980’s. At that time, the older generation who cooked the food at family gatherings, church dinners, and social events in small town America that made up the fabric of my childhood was born between the late 1800’s and the mid 1920’s. There was a certain common thread that ran through the food, arising out of preparation techniques unique to the farmhouse and the list of ingredients that were available at the time. It’s hard to describe unless you’ve experienced it but it largely disappeared about 15 years ago. One of my great grandmothers was the embodiment of it. She could somehow work magic with the simplest of ingredients that sit on pantry shelves ignored today. A tiny stove in a tiny kitchen, staple ingredients (nothing was boxed – if you wanted gravy, you roasted the bird, added the flour yourself, and flavored it to your preferences rather than dumping in a pre-mixed bag from a factory), cheap aluminum pots and pans with black plastic handles, and several hours would turn an ordinary Sunday afternoon into an event etched in time. 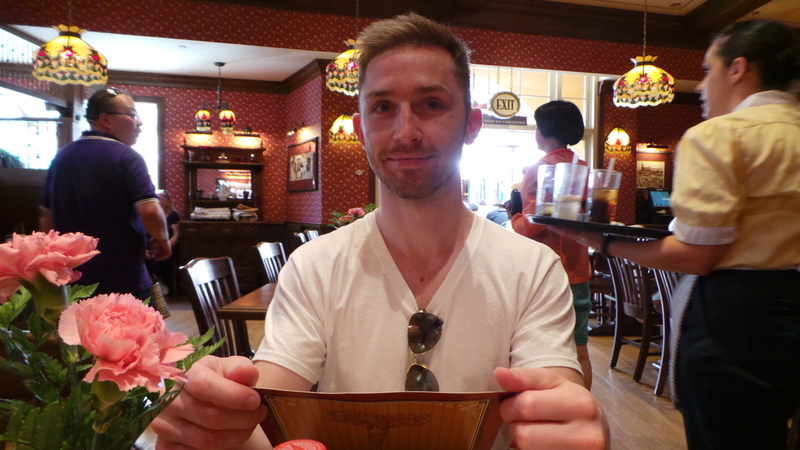 Earlier this year, when we were out in California during the record heat wave, Aaron, my mom, and I stopped for lunch in the Carnation Cafe at Disneyland. 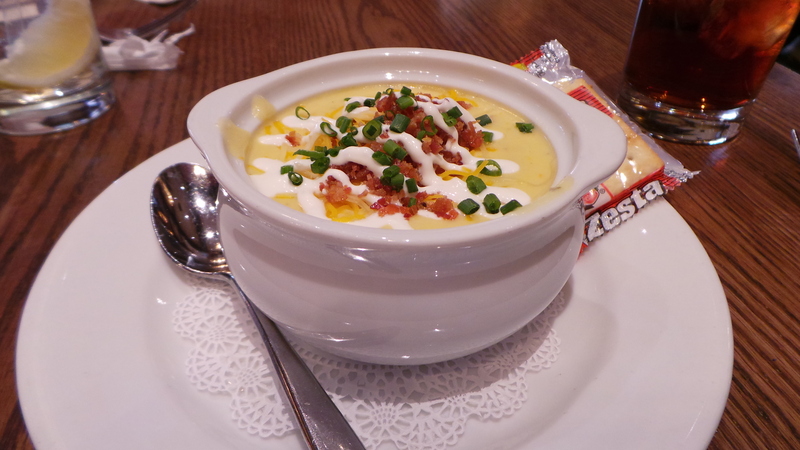 It has been there since the park opened in 1955 and still serves one of Walt Disney’s favorite meals, which was kept on the menu in his honor; a homemade meat loaf and mashed potato dinner. 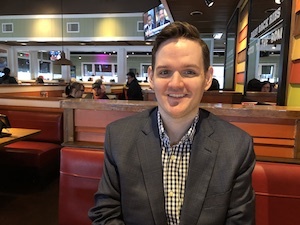 Walt, of course, was from Missouri, growing up first in Marceline and later in Kansas City, and he was of the very generation of which I am now speaking, but I wasn’t prepared for the first bite. I hadn’t anticipated how his upbringing would have influenced his culinary choices. The instant I took a bite, I was transported to my childhood; to the same recipes that I had enjoyed at too-many-get-togethers-to-remember, prepared by the old ladies in the kitchens mere miles from where he spent his youth, all of whom are now gone. It was so powerful, I looked at my mom and had her try it. She knew exactly what I was talking about without having to say a word. 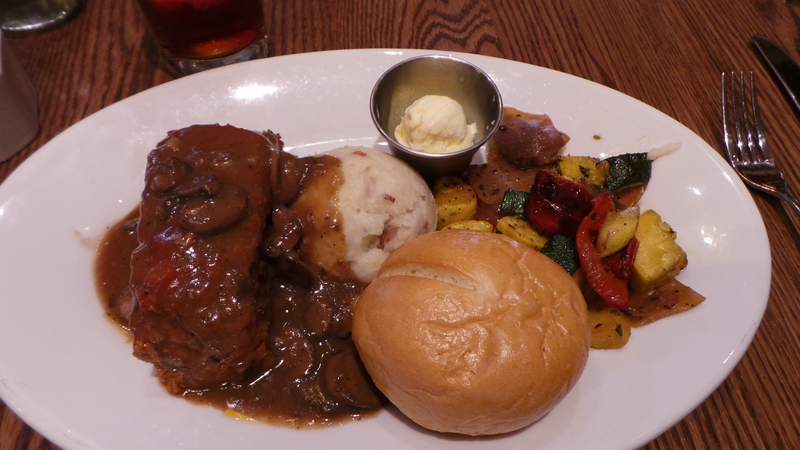 It was so tangible – here on my plate, after being lost to time – it was almost unsettling. Nostalgia is supposed to be the indulgence of older men, and at 32 years old, I don’t quite qualify, but it took me somewhere I haven’t been; days that have disappeared and people who are departed. 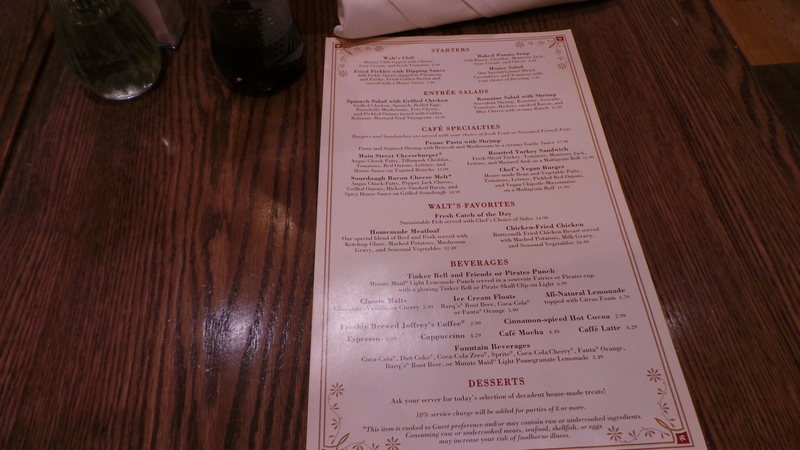 The Disneyland Carnation cafe has been open since July 17, 1955. It began as an ice cream parlor. When Nestle acquired Carnation in the 1980’s, discontinuing the ice cream brand, the Swiss food giant allowed Disney to keep using it in the park until the 1990’s, when it was switched over to a restaurant. Taking refuge during the heat (I think it got as high as 105+ degree Fahrenheit that day) … it was miserably hot. We ate slowly so we could stay in the air conditioning as long as possible. I’ve spent a lot of time since then thinking about it; how entire worlds die out and fade with the last memory holder who happen to recall what the experience was like. I also vowed to solve the mystery of what caused that distinctly early 20th century American flavor I remember in the food. The ingredient list wasn’t remarkable – it was a pork and beef meatloaf with no unusual seasonings – so I turned my attention to technique. Since that time, I have been quietly buying up antique cookbooks from around the country. The afternoon I began writing this post, another long-forgotten tome from 1959 arrived; a book which took 12 years of farm wives to prepare. While a few of the recipes contained within are abominations – they are more “assemblages” rather than recipes as they consist entirely of packaged, processed foods thrown together to make a final dish – it contains more clues as to the commonalities between the home cooks of this time period. I’m using the Peyton Manning approach by seeking out, in his words, “What is different”. It’s essentially deduction through reverse engineering, excluding similarities. One thing that stands out is there is far more use of Worcestershire sauce and various types of vinegar. 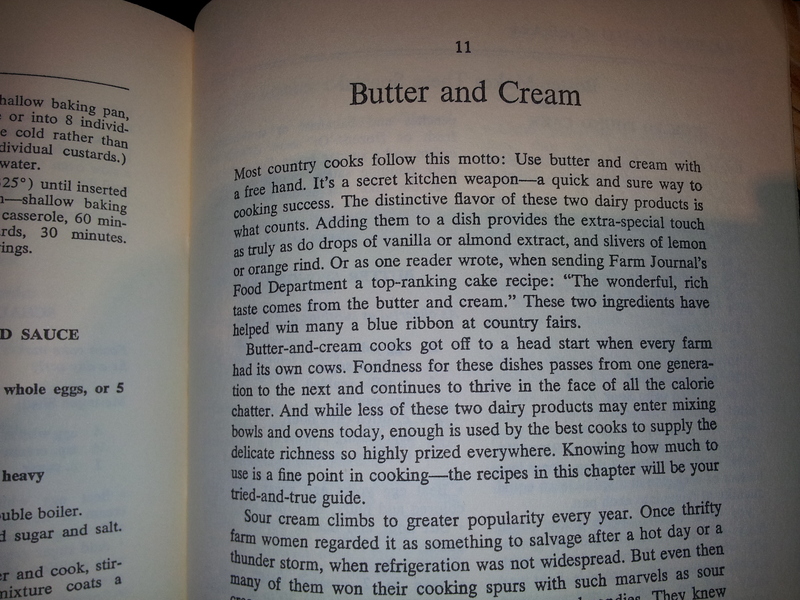 Heavy cream, butter, and lard are almost always used over modern substitutes such as milk. The lard thing is the most interesting. Whenever I talk to someone in their 80’s or 90’s, this is what keeps coming up. “Use lard!”, they cry. It is, after all, the ingredient humans relied on for thousands of years. Interestingly, it was the medical profession that got people to stop cooking with the magic stuff half a century ago, but that turned out to be a mistake as it led people to begin eating a lot of refined carbohydrates with fat removed and pounds of white sugar to makeup for the flavor deficit. One theory is this is the underlying cause of the obesity epidemic as sugar makes you crave more food due to a blood sugar crash, whereas lard, butter, and cream satiate you for a long time. 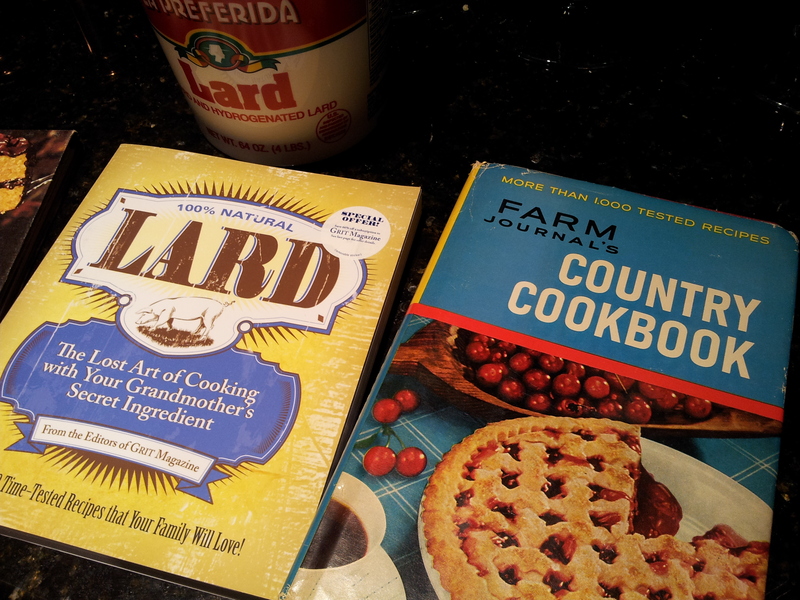 The downside of learning to cook with it is that it’s hard to find pre-rendered lard except in niche grocery stores. I’m going to have have to begin making it myself. Everyone over 80 who grew up with a certain type of delicious food tells me the secret is lard. It was phased out of kitchens several decades ago and replaced with refined carbohydrates and white sugar, which, in an unfortunate twist of fate, didn’t work out as planned and caused even more problems. If any of the farmers out there have any advice, or perhaps a spare nonagenarian who is a great cook, feedback and suggestions for getting “that” taste – you know the one if you’re in your 30’s or older; the one that makes you think about a dish years after you’ve had it and look forward to the next time it will be on the table – would be appreciated. I feel like I’m going into uncharted territory here as most Americans alive today have no idea how to put this to work in a kitchen. I’ll master it. Sooner or later, I will. It would be nice to hear from others who already have it in their skill set.